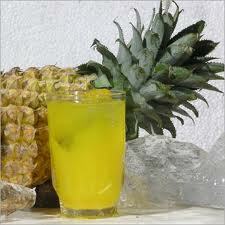 Pineapple contains “bromlein” and this ingredient acts directly against any tumor cell growth. 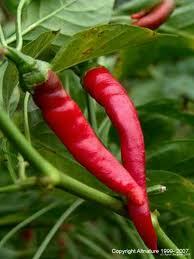 It is especially effective against lung, intestine, ovary and skin cancer. Pineapple doesn’t only help fight cancer, but it works as pain relief to arthritis, burns, edema, indigestion and circulatory disorders. Besides all the other health problems smoking causes, it also breaks the barrier of DNA in the lungs. It also works effectively against cancer prevention, cancer-related pain, gastro-intestinal gas, mouth and throat sores and various pains caused by kemoterapiradyoterapinin. Eating salmon, mackerel, sardines and/or whiting fish that are rich in omega-3 fatty acids 2 times a week helps preventing cancer. 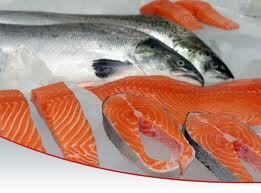 Fish is also preventing spreading of breast cancer, bowel, and pancreas and prevents the growth of prostate cancer in men. In addition to this, thanks to the omega-3 fatty acids, it also protects against heart attack. Strengthens the immune system and according to a study of rosemary, it was proved to kill 47% of the breast cancer tumor in mice. 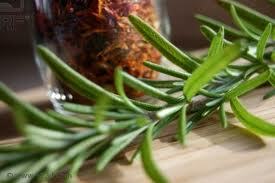 In Turkey, rosemary is widespread and used in salads or tea. 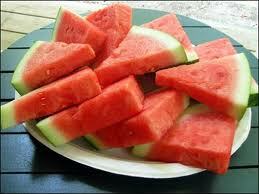 Contains ellagic acid which effectively kills cancer cells. Blackberry leaves is also very useful if consumed in form of tea. Broccoli is rich in vitamin C, beta carotene, fiber and calcium as well as protective substance against cancer, especially the intestine, bladder and breast cancer. 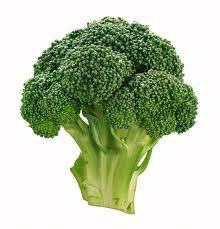 It is eatable both raw and steamed or boiled, but it contains most of the contents when it is raw, cooked broccoli may reduce the benefits of it. 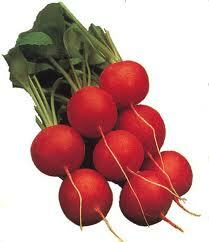 But it is important not to eat it raw more than two times a week because thyroid failure may occur. As it is rich in omega-3 fatty acids, it protects the body from cancer besides being good for the heart and vascular diseases. 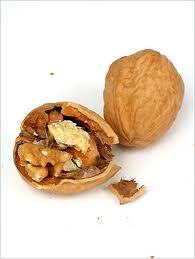 A handful of walnuts everyday keeps the doctor away. As a result of several studies carried out for years, it is been shown that men who consume tomato had low rate of prostate cancer as well as reduction in lung, stomach cancer, pancreas, intestine, esophagus, mouth, breast, cervical cancer. 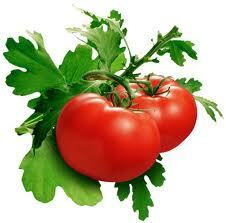 Two cups of tomato juice everyday is also enough. Contains high level of quercitin and is very useful in cancer treatment, cancer prevention, cardiovascular diseases and allergies. 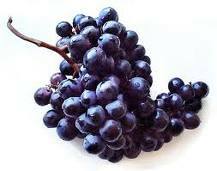 After studies in the last 10 years, it is found that black grapes are playing a big role in cancer prevention as well as protecting the heart and against vascular diseases. It works effectively if consumed with the core and shell up to 1-2 cups every day. Watermelon is rich in vitamin A and C as well as containing other beneficial ingredients that protects against cancer and frees the body from toxic substances. 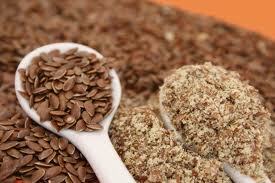 To protect against various types of cancer, it is very important to consume 1 spoon of flax seeds every day. It also makes the digestion system run, prevents constipation, boosts the immune system and balances the cholesterol and sugar levels. Bread, cakes and cereal that contain flax seeds can be consumed on a daily basis with one glass of water together with it. Roasted seeds can be used in salads or on top of yoghurts. The flax seeds must be pulled or grind fresh, otherwise it may be absorbed in the intestines and thrown out as they are. Reduces the risk of lung cancer and prevents against breast cancer. 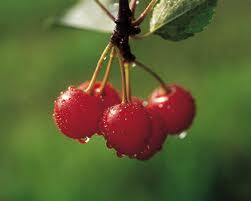 Cherry contains large quantities of flavon that protects the body from cancer and prevents tumor formation as well as progression and also effective against breast, skin, lung and liver cancer. Pomegranate and pomegranate juice is very usual against lung cancer and has proven to stop tumor growth in animal experiments. Also some substances that pomegranate contains helps to balance the cholesterol and glucose as well as protecting the heart. 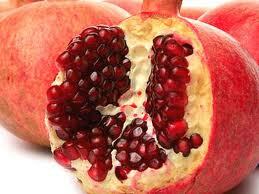 Drink one glass of freshly squeezed pomegranate juice a day or eat the seeds. 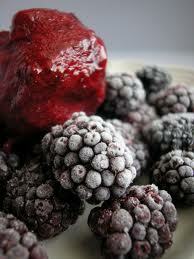 Keeps cancer away and is frequently used in cancer treatments. According to some studies performed on animals, garlic prevents the formation and progression of tumor in stomach, breast, bowel, esophagus, prostate and skin cancer. 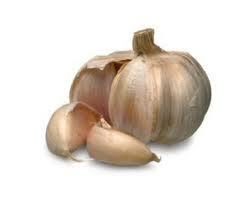 Garlic is also effective against cardiovascular diseases, high cholesterol and high blood pressure. Using onion and garlic in cooking is good for the health and preventing diseases. 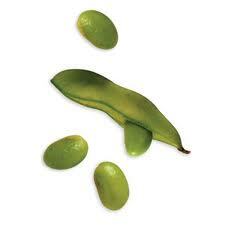 Soybeans protects against breast cancer when consumed. 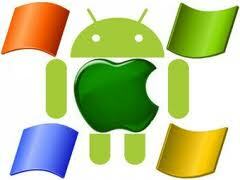 It is also effective in prevention of bowel, prostate and uterus cancer. However, after contracting breast cancer, women with positive estrogen receptor should not consume soya because it may aggravate the cancer. 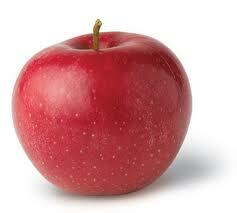 To prevent cancer, one must consume half a kilo a day. 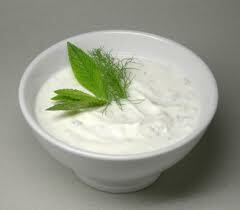 Besides curing all types of cancer, yoghurt is the secret to prolong life. Prevents cancer as well as helping against chemotherapy-induced vomiting, nausea, vomiting, indigestion, intestinal spasms and reduces the symptoms of gastrointestinal gas. 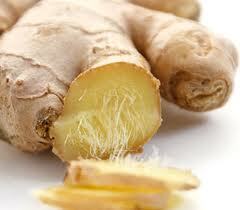 It can be added in meat dishes, dry ginger can be consumed in tea or one can drink fruit juice mixed with fresh ginger. 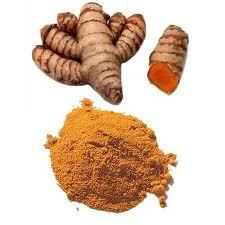 Prevents cancer and is used in cancer treatments and gastrointestinal problems. Add flavors to soups, meat dishes and rice. 1 spoon can be consumed every day.